— More examples of the curb cut effect, mostly around disability, but also emphasising that it’s not limited to disability. Fun story time! We’ll explore ethical frameworks for how we make decisions when there are competing moral considerations, and also how we build business cases for accessibility. The impacts of accessibility can be difficult to measure, and occasionally there are competing organizational values that make the decision challenging. We’ll explore how to incorporate inclusive design into your product decision making frameworks. If you’re not a mainstream case, it’s easy to be excluded by the way a service or website is designed. Using the pain points she’s experienced as an LGBT parent, Louise will argue that rather than designing for edge cases we need to find ways to think about everyone, and explain GDS’s work to define inclusive service design. Accessing Work. It isn’t working. One of they key challenges for psychologists in development disorders is understanding whether a condition is a delay or a deficit. Delays can be addressed by acute means but deficits are chronic and require a lifetime strategy to address. But what if your deficit limits your ability to strategise even simple challenges like going to the shops? This is a talk based on the authors own personal experience of working with the Department for Public Works and Pensions on two Hackathons associated with solving the accessibility problem. Building inclusive communities of young coders who have the confidence to determine their own pathways into technology is vital if we are going to ensure diversity and equality is better represented in the future. A pilot project linking young people from grass-root communities and industry leaders, will explore the experience of young people developing ‘community’ and a model of ‘open organisation’ -for 2019. The Young Coders MeetUp has completed is initial Agile development phase and will be launching in January 2019. This talk will provide some background context and reflection on their experiences so far. As a person with Tourette’s syndrome, I focus on creating ease so I can do my best work. Because I am senior, vocal, confident and feel supported by my employer, I am able to succeed. But, what does someone who is junior, shy, private or who suffers from an anxiety disorder have to do to get what they need if they don’t want to draw attention to their challenge at work? We will discuss things like how to create a workplace culture that enables people to be their true selves at work, how to be a better manager when you have team members with different abilities and conditions and the art of creating ease for yourself with bosses, peers and direct reports to access the brightest parts of your work self. The best Accessibility practices come from empathy. In order to truly create Accessible applications we need to put ourselves in the shoes of those that have trouble using them. In this talk I shall demonstrate that everyone in the world has Accessibility Issues. We shall look at what the different issues are by putting the audience through a number of different scenarios. This will be an interactive session where I shall invite volunteers from the Audience onto the stage. When Sir Uncle Timbo invented the Web it was accessible by default. Developers, we broke it. Dull Old Web Farts like me wagged our fingers and advised developers to Be Nice To Cripples and sometimes shook our fists and shouted “Be careful of lawsuits”. But by going back to basics, I’ll show you how accessibility means inclusion, and makes the web better for all – not just disabled people, but billions of new customers. So, fire up the flux capacitor and let’s go. NB: I’ll still wag my finger a bit, for old times’ sake. In the tech industry one of our favourite ways of sharing information and ideas, gaining insights and knowledge as well as growing our network of contacts is to attend and speak at events such as conferences and meetups. Unfortunately we often see that attendees and speakers look similar, come from similar backgrounds and have similar outlooks, all of which leads us to miss out on the innovation and creativity that diversity brings us. So why is this happening and how can we make our events more accessible to a broader and more diverse group of people? 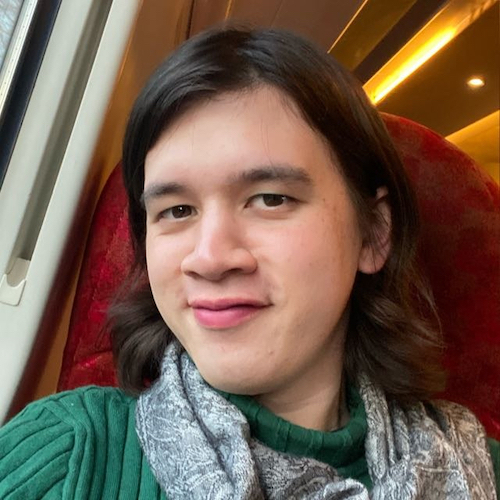 As a co-organiser of DevOpsDays London, Coed:Ethics conference and several meetup groups, Paula will present some of the measures she’s experimented with to increase accessibility to these events. What worked and what didn’t, with suggestions for how we can all contribute to making our events more accessible and welcoming in the future. Building a community, especially around an open source project is a very easy thing to do. You just announce your project to the world with a link to the GitHub repo. Based on the project’s relevance, folks will gather around and make themselves part of the project. However, as your project grows, how do you ensure the “accessibility” of your community? – How easy is it to join your community? – Is the project documentation easy to access? – How do folks, especially those who are new to the project, communicate with each other? How and where do they ask/answer questions? – And most importantly, is everyone being kind to each other? In this talk, I will take the audience through the journey of the Cloud Foundry community from its inception days to today. How do we make our community accessible and welcoming? Norma runs a captioning service which has made hundreds of events better for all attendees. In this talk she will talk about the benefits of offering captioning at your conference, who really needs it, how it impacts your budget, and offer ideas of addressing the budgeting. And she will help attendees understand how this seemingly magical service works! At Monki Gras 2013, a seed of an idea was planted with a simple and modest goal; revolutionise healthcare. More specifically, revolutionise the orthotics industry that has long been neglected resulting in poorly fitting orthotic devices, discomfort and pain for the patients and families. Andiamo’s co-founders Naveed and Samiya Parvez experienced first hand the pain and frustration caused by the inefficiency of the traditional orthotics industry when their son Diamo was born with cerebral palsy. Diamo sadly passed away and the parents have since dedicated their lives to ensure no child or family face a similar experience. Andiamo’s digital approach results in perfectly fitting orthoses, a simpler process for clinicians and some very happy families. This talk will discuss some of the challenges that the design and engineering team face on a daily basis to ensure a radically improved service for everyone involved. Love Language – introduction to signing. Naomi Bottrill is co-director of a lovely, diversity focused organisation that provides British Sign Language interpreter services. Get a taste for BSL in this interactive session. Andiamo HQ – Alumni will know that Andiamo was founded at Monki Gras in 2013. Come and meet the team, see their toolchain at work – how they scan, 3d print and help kids to walk with a beautiful, service design approach that makes people they help feel special. How people access the web with assistive tech, what barriers they face and how to overcome them. This workshop with live demos will give you a chance to do accessibility testing yourself and use visual impairment simulation glasses. Don’t forget to bring your laptop. 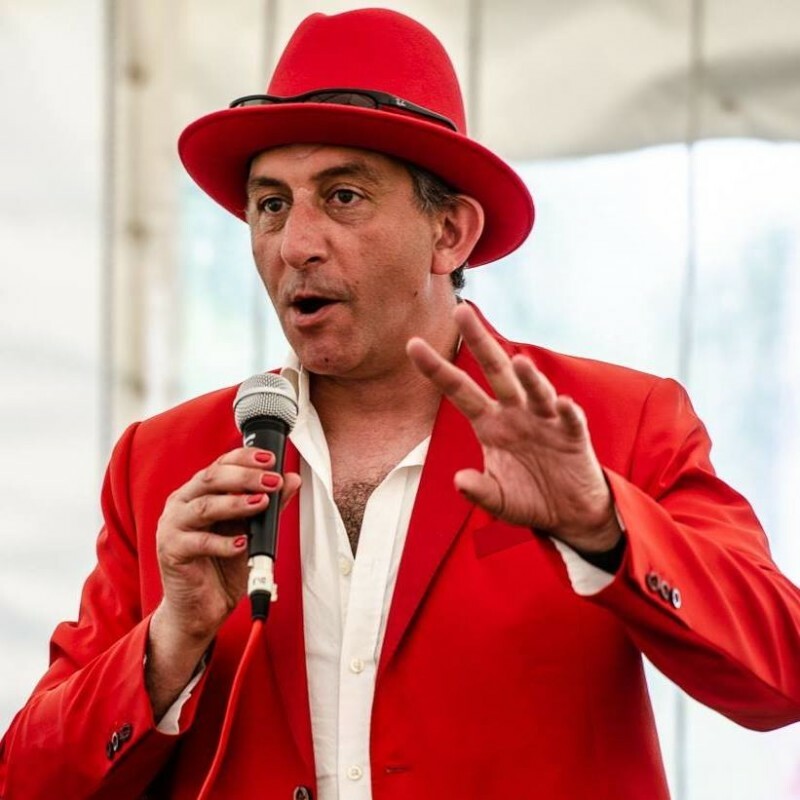 White Coat Captioning – come and learn how the amazing magic of captioning happens at events. A hands on demonstration of stenography practice and devices.